I want to register in Ocean Trading Europe, S.L. 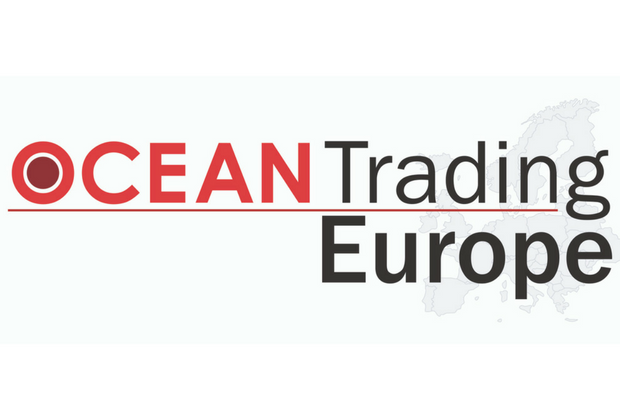 To complete the registration process in Ocean Trading Europe, S.L., please check your email and verify your login information. The best deals are waiting for you on our website. An error occurred while verifying your registration. Please retry the registration process. Welcome to Ocean Trading Europe, S.L. website. and benefit from our exclusive offers for web users. Your order has been succesfully processed. We have sent an e-mail with order details to your email account. Your query has been sent correctly. Thank you for contacting us, we will answer as soon as possible. No user with the email address you entered. Please confirm that you entered it correctly. We have been unable to confirm your accout to send you the new password. An email has been sent to the address you entered. The email contains a link to confirm your user account, after confirmation we will send you the password. A new password has been created and has been sent to your email. You can enter your account with the new password and then modify it from your profile for the one you want. If you forget your password, you can get a new one by clicking on "Remind"
Error in the access data. Please, review the entered data.